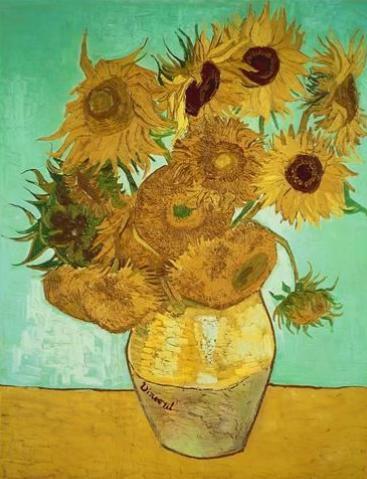 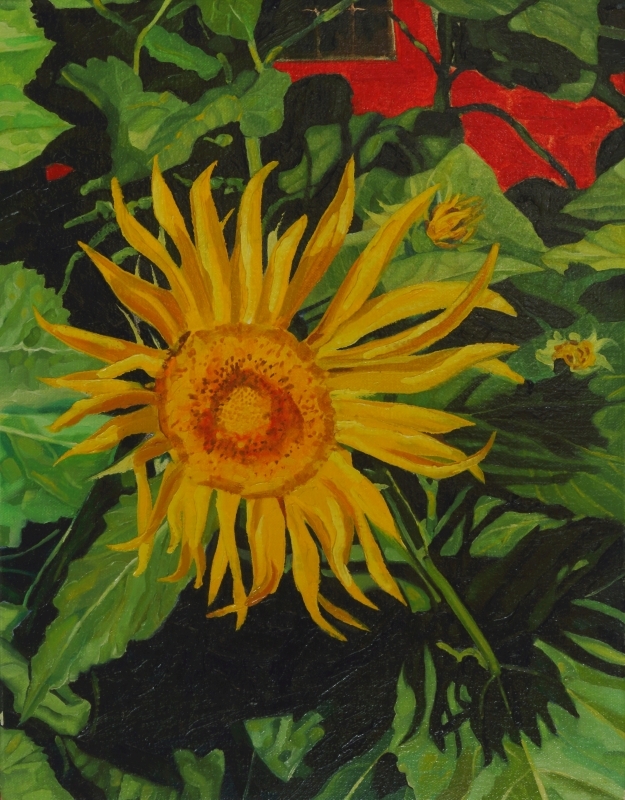 Phil Chadwick's Art: #0378 "Radiant Sunflower"
Friday March 30th, 2018 will be the 165 birthday of Vincent Van Gogh. That is why I posted this sunflower today. I was a hundred years after Vincent and still catching up.